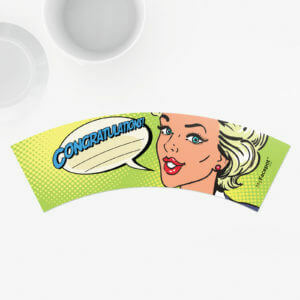 Everyone has moments in life when they need the support and good wishes of their coworkers, family and friends. 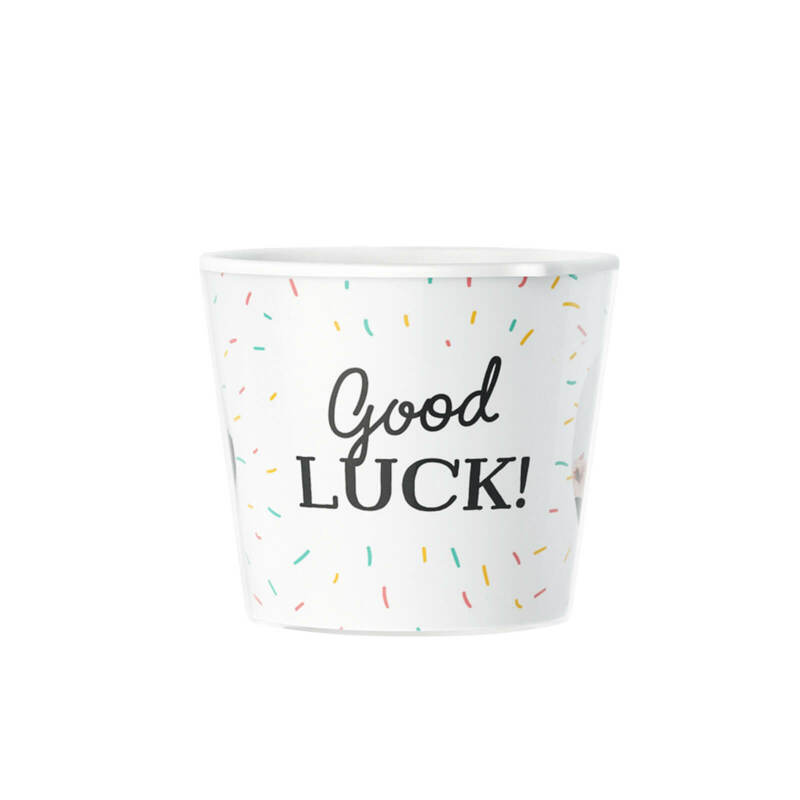 A "Good luck" flowerpot is a wonderful gift that makes it possible for the recipient to keep your kind thoughts with them in their home or office. 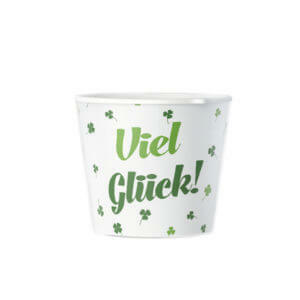 STORE - worldwide fashion store since 1978. 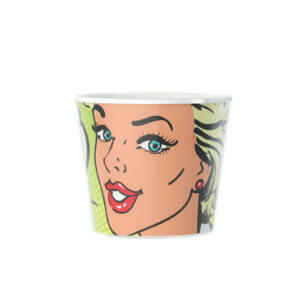 We sell over 1000+ branded products on our web-site. 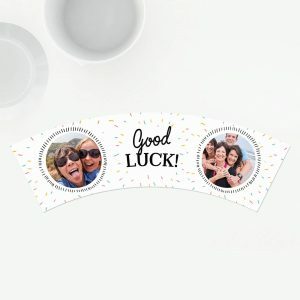 Everyone has moments in life when they need the support and good wishes of their coworkers, family and friends. 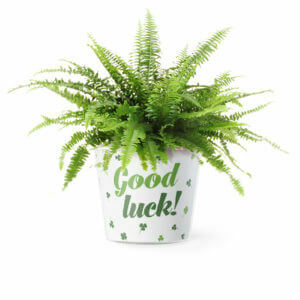 A "Good luck" flowerpot is a wonderful gift that makes it possible for the recipient to keep your kind thoughts with them in their home or office. 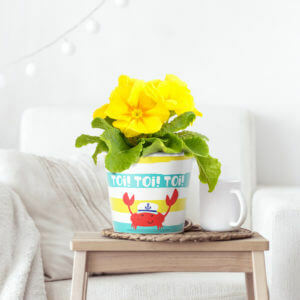 Give people the present of a flowerpot that congratulates them with a comic drawing, shamrocks or an eye-catching crab saying "Toi! Toi! 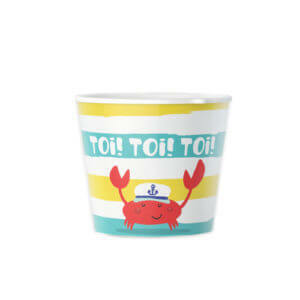 Toi!". This is an ideal good luck gift for women or men that encourages them to beautify their surroundings.